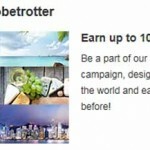 Hilton Hhonors points on a limited sale today + a bunch of lucrative promos you may like. 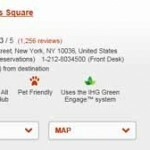 Save money on hotel stays with todays IHG offer + proof of how elite status swells loyalty accounts. 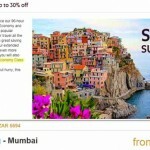 Trip to the Mediterranean with free upgrades to suites worth 10k per night + best points sale draws closer. 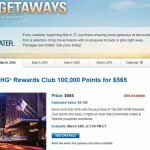 The BEST once a year point sale previews + free 1000 Hilton Hhonors points + Hilton flash sale. 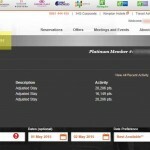 Your Abu Dhabi trip – scoring accommodation and frequent flyer miles. 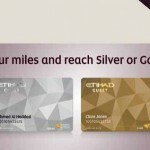 Breaking deal : Johannesburg – Abu Dhabi R2110.00 economy DONT DELAY. 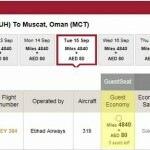 Trip to Kwantu Private Game Reserve + SAA mistake fare to Abu Dhabi business class for R900, dishonoured.